Crafted near the end of your senior year. But you will be beautiful. You yelled about how perfect and wonderful every last thing was. There were no more 4 hour tantrums. It was quiet, and it was beautiful. Had graced your sister with a power you didn’t have. And you don’t remember beautiful. Where you end and, where a prescription pad begins. Closer to your heart then you’ve been in a long time. You wonder if they are beautiful. Touching heaven because you are like God. Downed with a glass of water every morning. Abused itself in the most loving way. Screaming that you were beautiful. And it was, and you were. This entry was posted in Poems and tagged anger, beautiful, bipolar, crisis, depression, drugs, existentialism, insanity, mania, medication, perscription, poems, poetry, short poems, white girl. Bookmark the permalink. I loved this. And what you mentioned about ADD medication is more than truth. 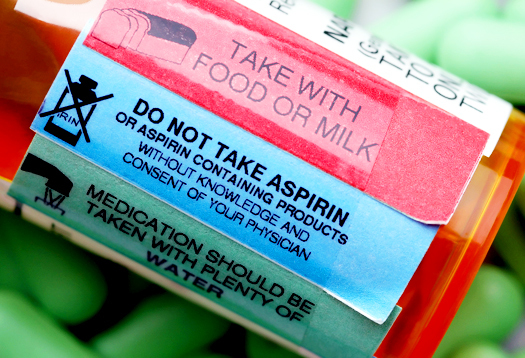 Almost any prescription drug can absolutely wreck a person–from personal experience. Absolutely love. What a beautiful piece! Thanks for sharing.